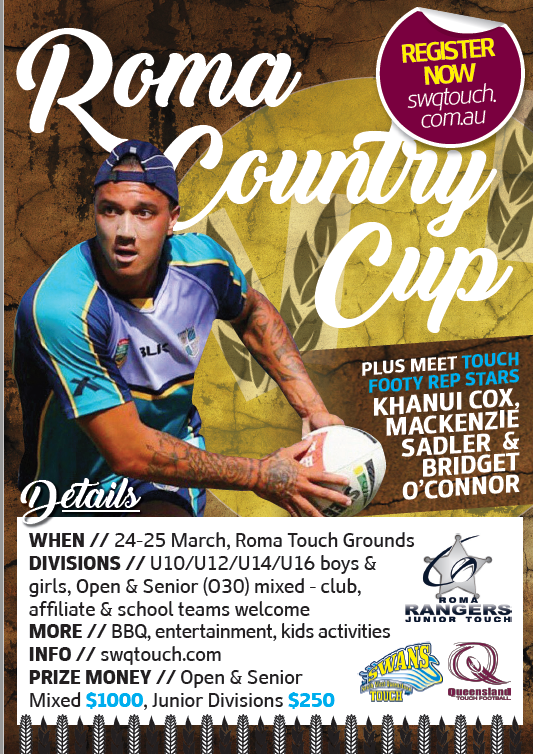 Congratulations to Roma Junior Touch for a very successful inaugural Country Cup Carnival which was held Saturday 24th April, 2018. The carnival was a great success and the feedback received has been very positive. 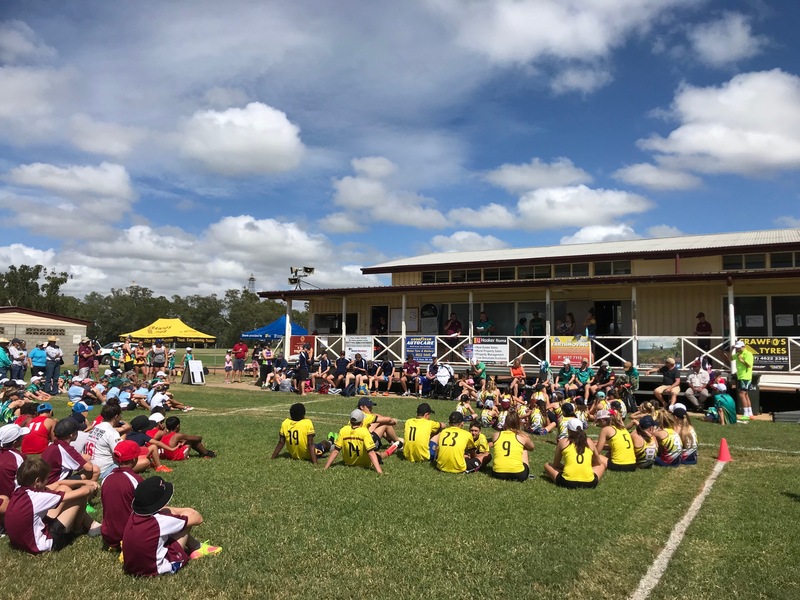 Thanks to Khanui Cox, Jade Deaves and Mackenzie Sadler who played in the Cup and also completed a skills session on the Sunday in which approximately 100 kids from Roma, Injune, Surat, Wallumbilla and Tara took part. And a big thank you to QANTAS who flew them out to Roma! Thanks to all of the teams that competed, and everyone who refereed on the day – huge effort! 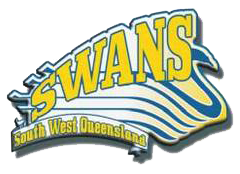 Thanks also to MARANOA REGIONAL COUNCIL for their support and use of the amenity block for the carnival.